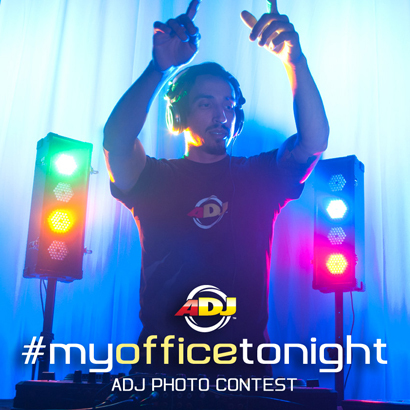 Up until the 31st of March, DJs across the globe are invited by ADJ to enter the #myofficetonight photo contest. To enter, DJs simply need to submit photos on Instagram and Facebook showing their ‘office tonight’ – in other words, a photo of their gig set-up for the night, from the perspective of the DJ. In order to promote new products across social media platforms, ADJ is asking DJs to take a photo of their gear and, to qualify for the competition, label it with the hashtag ‘#myofficetonight’. ADJ suggests that entrant’s snaps be any of the following: their equipment set up, a light show, them posing with their equipment, a photo with the bride and groom, a shot from behind the DJ console of the guests dancing, or a selfie of them DJing. 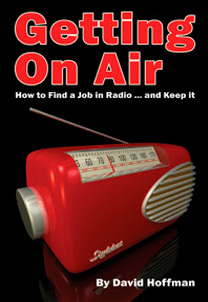 However, ADJ isn’t limiting the subject matter and DJs are encouraged to be creative. Entrants may submit as many photos as they want, and photos can be newly posted or old shots, but ADJ does insist that photos represent original work taken either by the contestant or of the contestant. The best photographers will receive product prizes from ADJ, awarded by a team of judges. The first place prize will be two ADJ Inno Pocket Spot LED Moving Heads; while the second place winner will receive a Monster Beam LED Moonflower Effect; and the entrant in third place will receive a brand new Flashback 4 LED Border Can set. or search ‘americandj’ on your Instagram App.